The BANSHEE Rifle Plate Carrier was designed to meet and exceed the needs of Law Enforcement, Military, and Private Military operators. 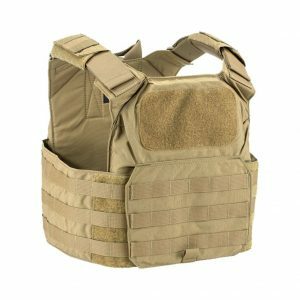 This Ultra lightweight, low profile, high quality plate carrier has great load carrying capacity. Designed for protection, utility, mobility in a compact lightweight design. Ideal gear for Law Enforcement patrol officers for use in High Threat active shooter situations, Multi-Assault Counter Terrorism Action Capabilities (MACTAC) and Counter Terrorism direct actions. The Los Angeles Police Department (LAPD) recently approved the Banshee PC and it is on their approved gear list. Available/Approved for individual officer purchase. The Shoulders on the BANSHEE rifle plate carrier are fully adjustable and padded with a new advanced design feature not seen in other rigs. The shoulder areas once adjusted slides into itself and locks in securely with a hidden quick release buckle. The shoulders have 2 rows of PALS webbing with elastic nylon sewn in between the PALS webbing allowing for comms or hydration tubing. The front and back of the BANSHEE feature 5 rows of PALS webbing and two 2 inch rows of Loop sewn on for flags and other identifiers. The front and back of the panels of the carrier on the body side are also padded. 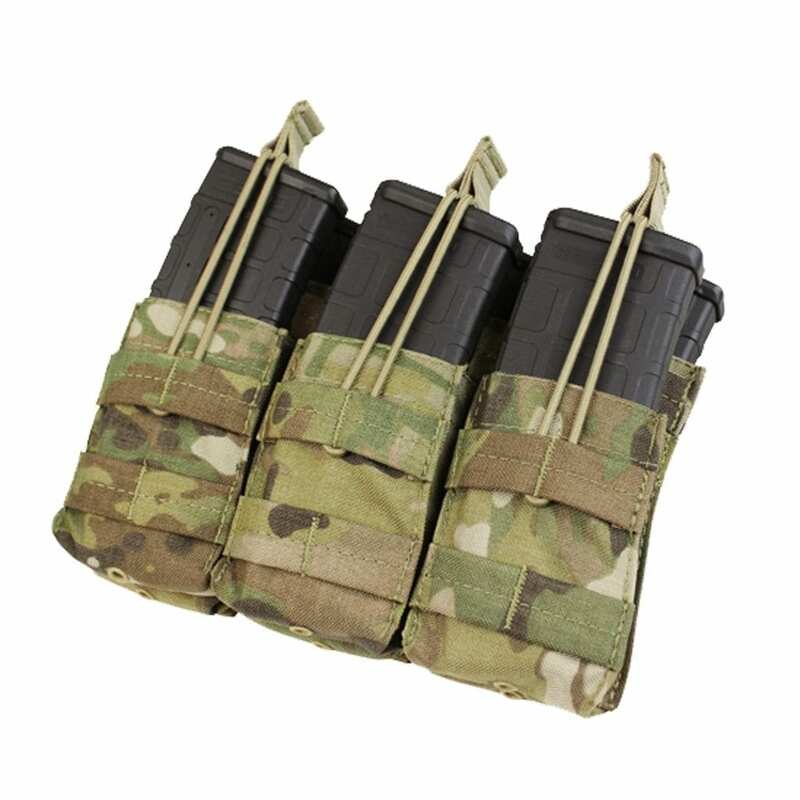 Rifle plates are loaded from the bottom front/back and secured with a hook/loop closure. 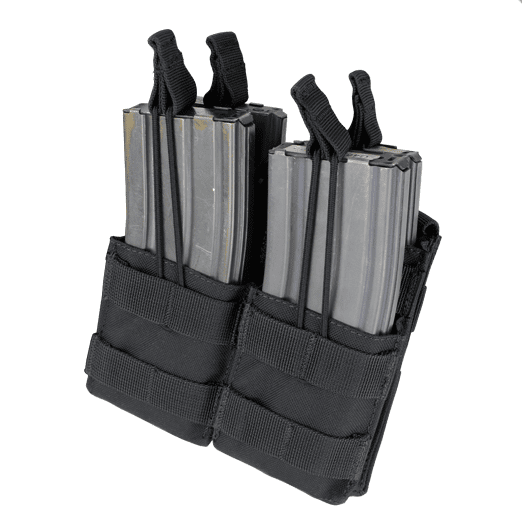 The BANSHEE rifle plate carrier comes standard with a removable cummerbund. 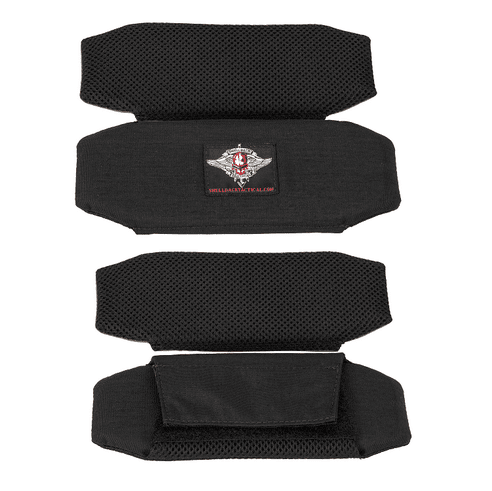 Cummerbund runs through the carrier, is fully adjustable (one size fits most) and has PALS webbing on the interior and exterior to accept side plates or other pouches. Also standard is a secondary nylon strap system with quick release buckles (also removable) if the cummerbund is not needed. Both Cummerbund and secondary system integrated on all Banshees. The front pocket of the Carrier has a hook and loop kangaroo type pocket to allow for accessories. 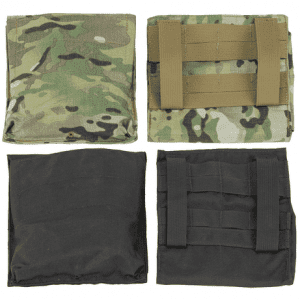 Value and features are packed into this plate carrier. USA Made-Full Berry Compliant Plate Carrier. 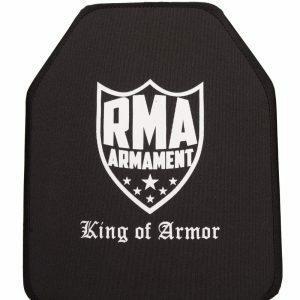 The most advanced plate carrier to outperform anything on the market and withstand whatever you throw at it. 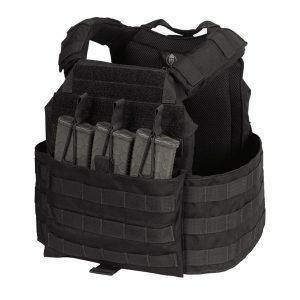 Extreme versatility with several PALS web attachment points covering the front, back and shoulders of the vest. Fully adjustable and padded front, back and shoulder areas. Will accept up to 10×12 Level 3 and 4 ESAPI OR SIMILAR PLATES and Plate Backers. Currently, the pockets will not accept the XL ESAPI plates. Pouches, magazine and other gear shown on the BANSHEE for demo only and not included with carrier. Confortable, and well made. It seems like it should be able to endure carrying the weight of a rig for a while.